Dota 2 Shifting Snows (December 2014) brings forth the Dota 6.83 patch. 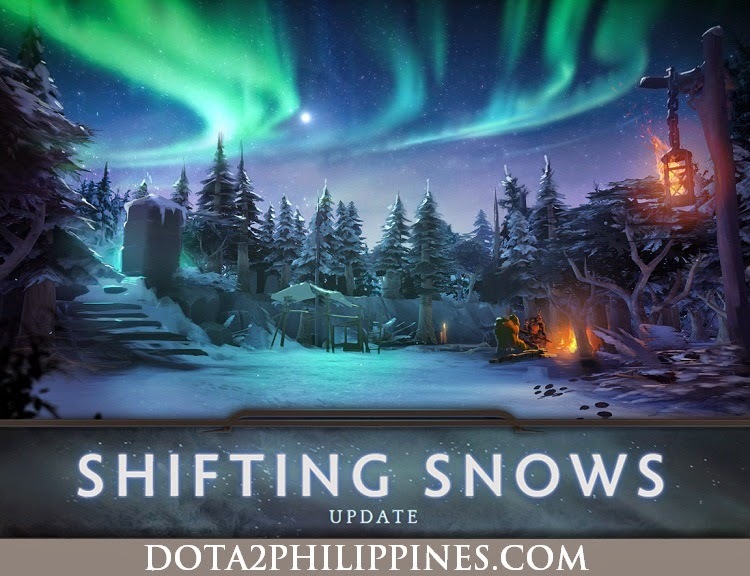 This update reactivates the Winter map for all snow loving Dota 2 players. 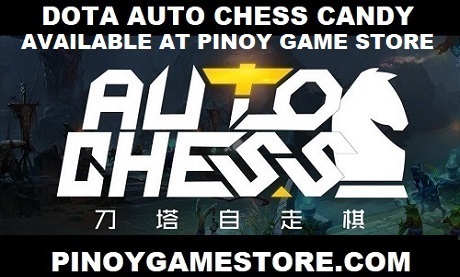 In the spirit of Christmas, you can purchase Dota 2 gifts via PINOYGAMESTORE.